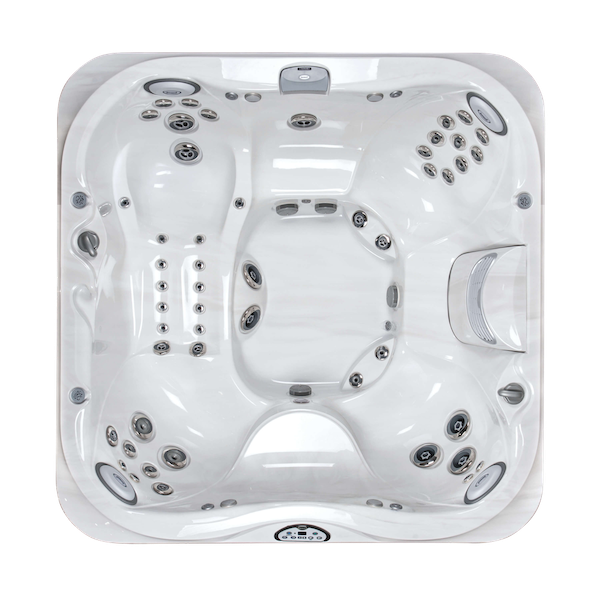 Owning a Hot Tub provides you with many health and lifestyle benefits which you’ll be able to experience for years to come. 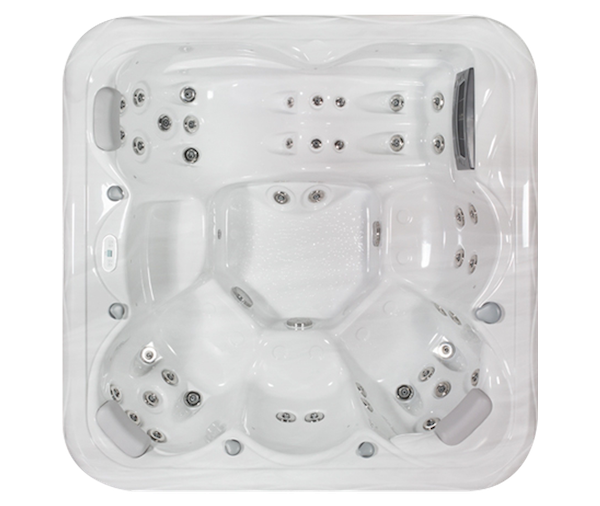 You’ll enjoy relaxing in the tub and you’ll wonder how you ever got by without the therapeutic effects of hydrotherapy. 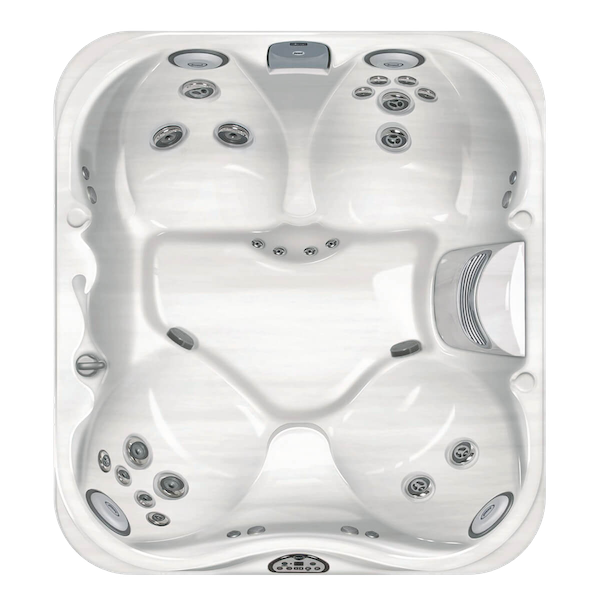 There are however, a few things you need to be aware of to ensure the health and safety of those using your Hot Tub. 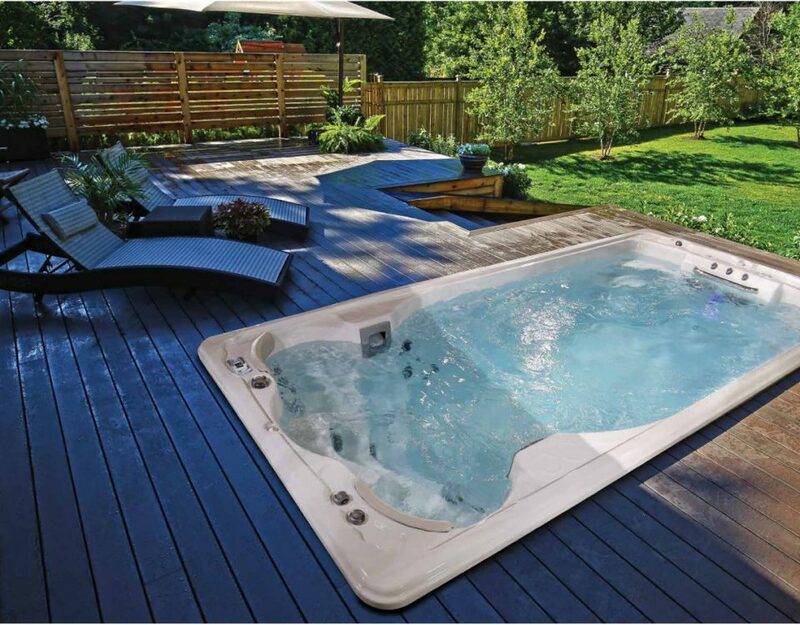 It’s important that you don’t stay in your Hot Tub for too long as this could put your health at risk. 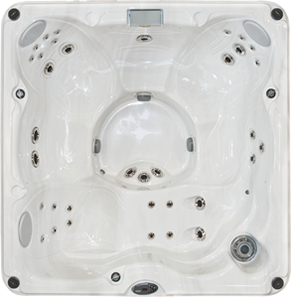 If you spend too long in your Hot Tub you may risk overheating. Your core temperature will become too high and you you could even risk fainting (although this is very rare). There’s also a chance you could feel dizzy and lightheaded. This will typically pass but if you do feel dizzy you should take extra care to avoid falling when leaving the tub. 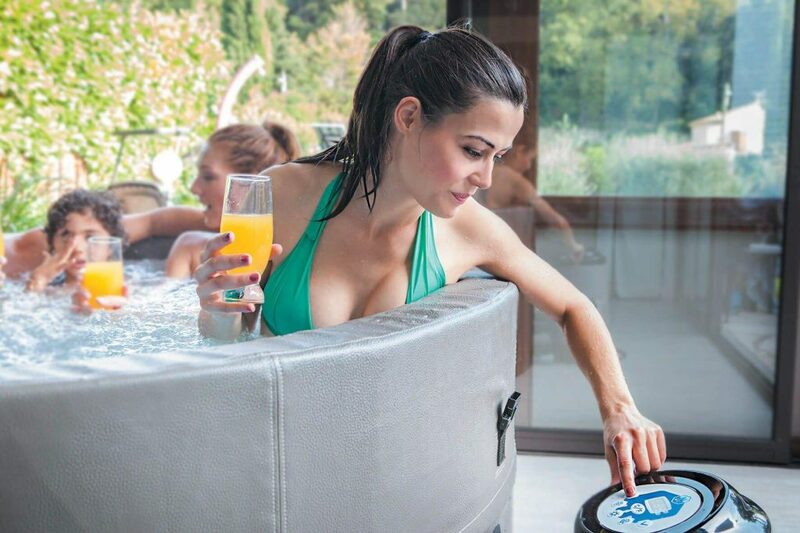 In general we recommend that you monitor how you’re feeling and adapt your Hot Tub usage accordingly. If you feel like you’ve spent too long in the tub then it’s time to get out. However it can be useful to have some general guidelines. 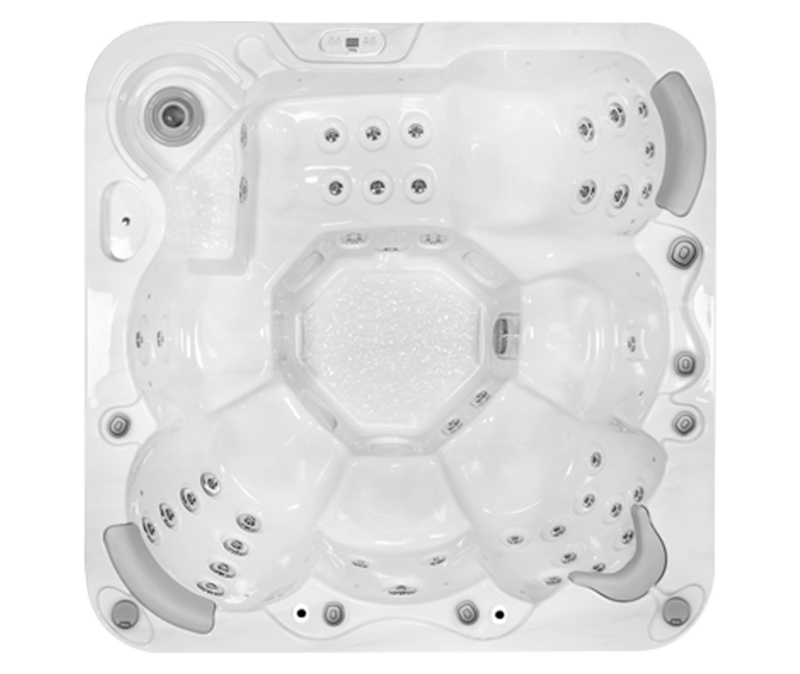 We typically suggest you spend about 15 to 30 minutes in a Hot Tub before taking a break. 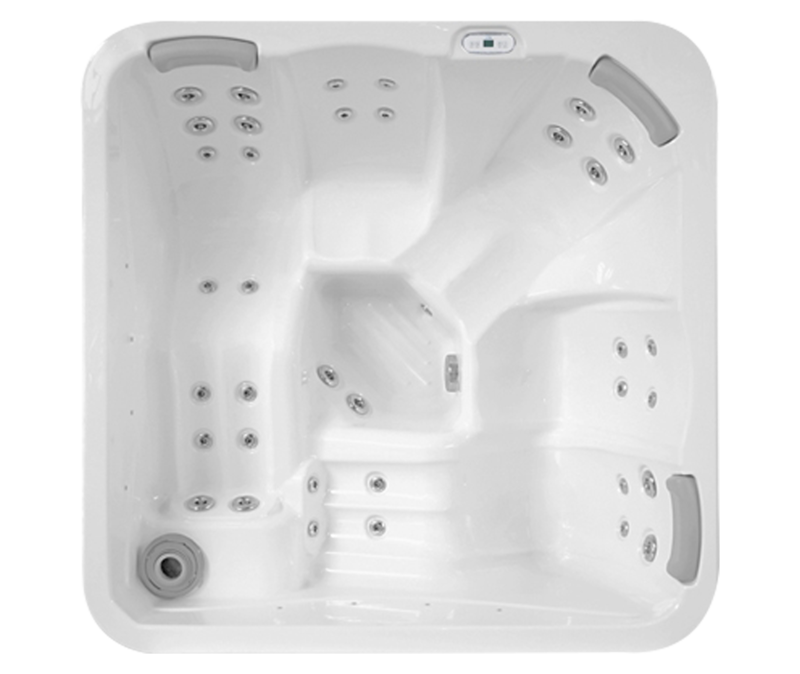 Some people will feel comfortable spending up to 45 minutes in the tub in one go but if you’re unsure stick to half an hour. 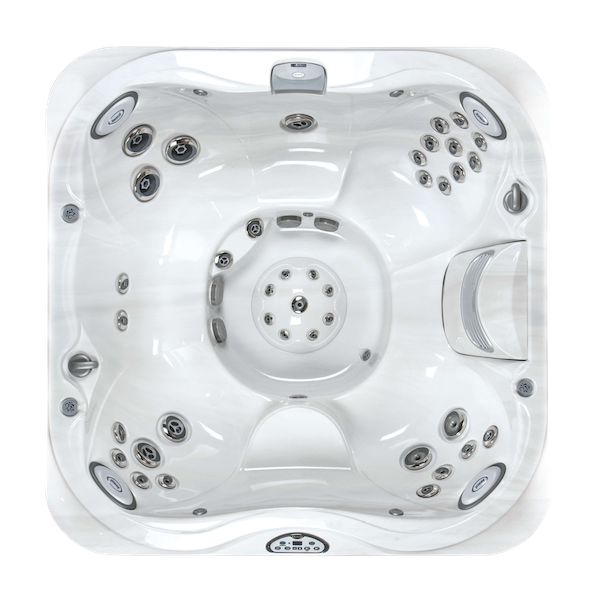 There are factors to consider which may affect the amount of time you decide to spend in your Hot Tub. 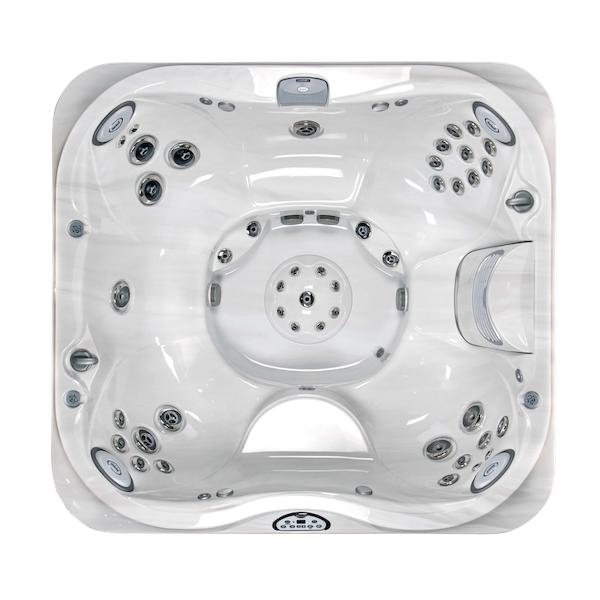 A big factor is your general health – if you’re feeling unwell or have long term health issues you may need to limit the amount of time you spend in the tub (or even avoid Hot Tubs completely). Your doctor will be able to advise you on this. 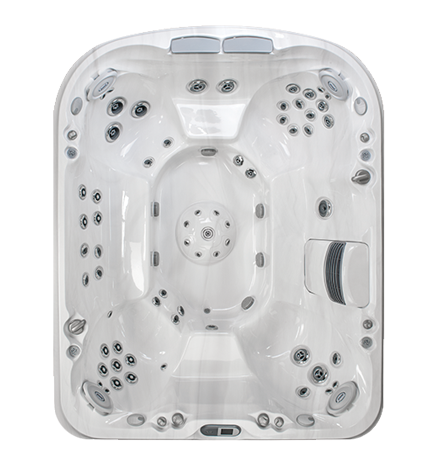 The NHS recommends that pregnant mothers do not use Hot Tubs or steam rooms at all. The weather is also an important factor to bear in mind as it will impact on your body’s ability to maintain your core temperature. 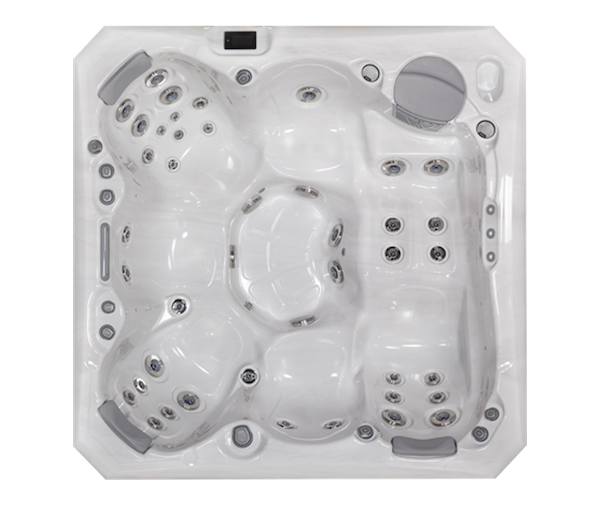 If it’s particularly cold outside you may feel more comfortable spending slightly longer in your Hot Tub. Be careful when leaving however as you can experience quite a quick change in temperature. 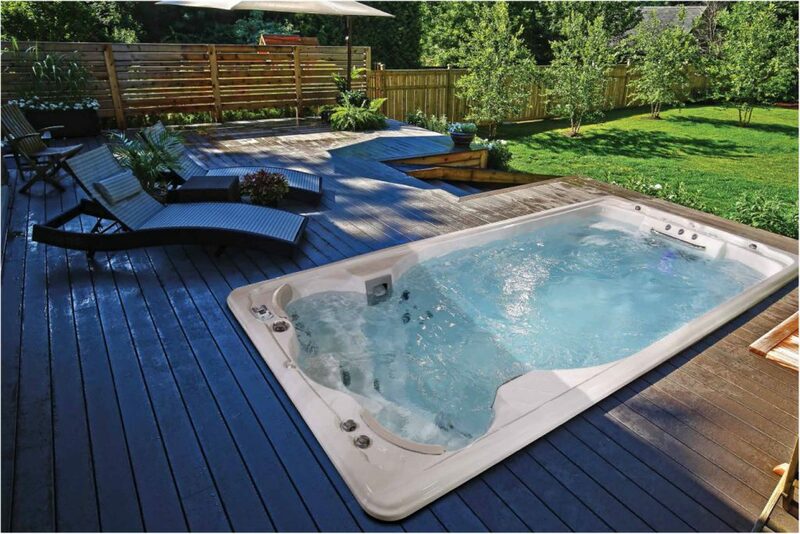 If you’re using your Hot Tub on a particularly warm day you’ll need to pay close attention to how hot you get. 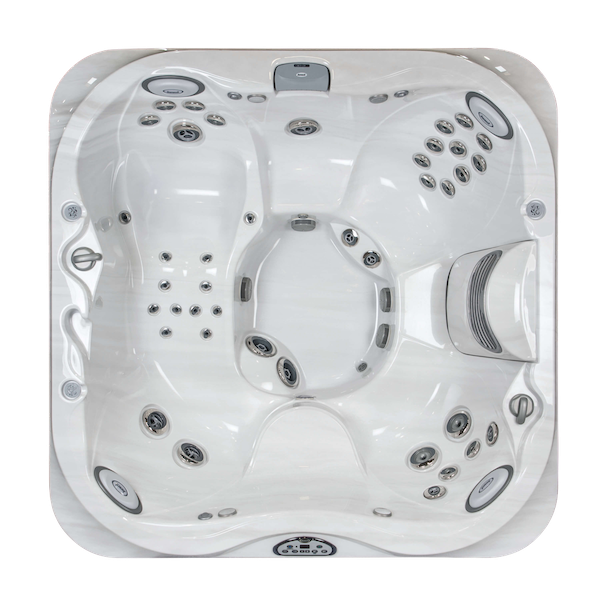 You may find that you want to spend less time in the Hot Tub than you normally would in order to ensure you don’t become too hot. 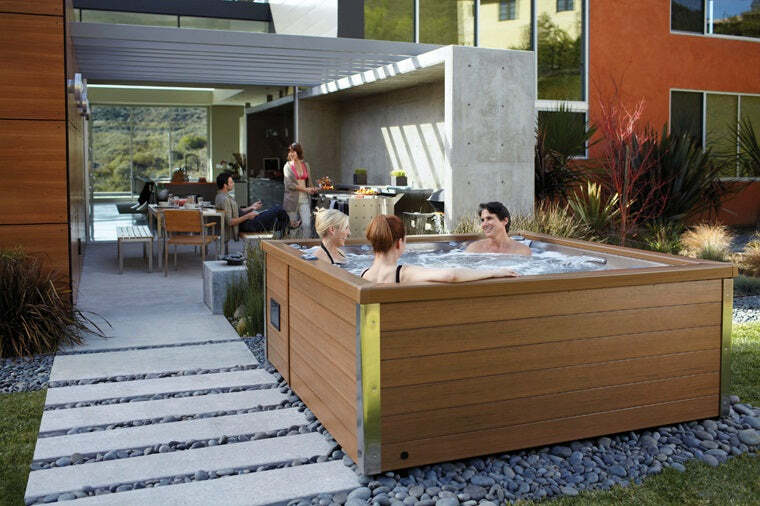 If you’re feeling uncomfortably hot you should leave your Hot Tub to cool down. 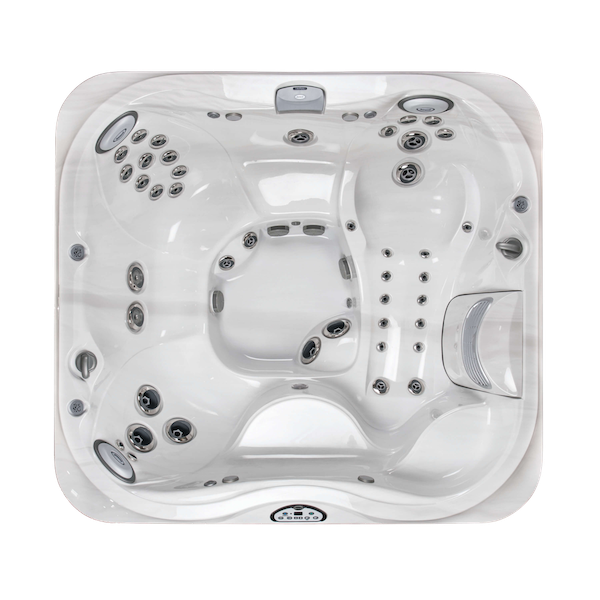 Hot Tubs should be warm but, if your tub is too warm or you spend too long in it this could have a negative effect on you. 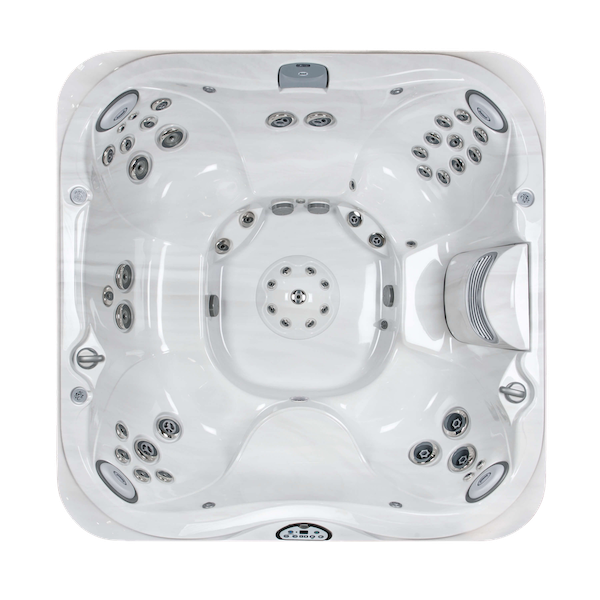 See What Temperature Should a Hot Tub be for more information. Similarly, if you’re feeling at all light headed you should carefully leave your tub and not get back in until you feel back to normal.